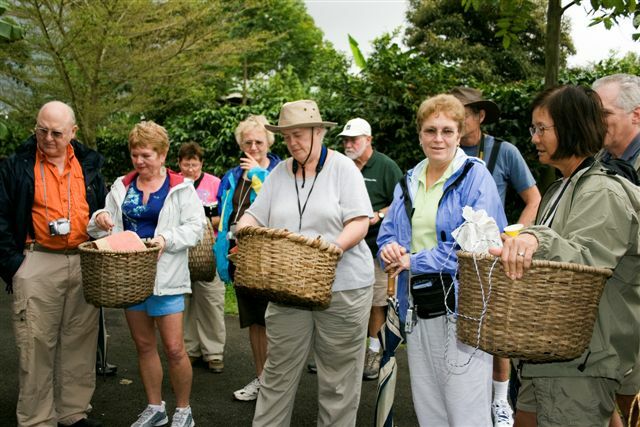 Combo Tour: Poas Volcano, Doka Coffee Plantation, La Paz Waterfalls, Butterfly Observatory, Hummingbird Garden and more. Explore one the world’s largest butterfly observatories. 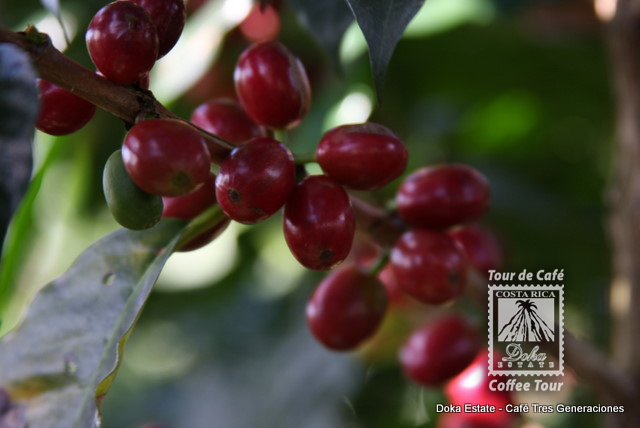 Tour Doka Estate’s coffee plantation and sample quality Costa Rican coffee. Breakfast, lunch and hotel pickup and drop-off included. 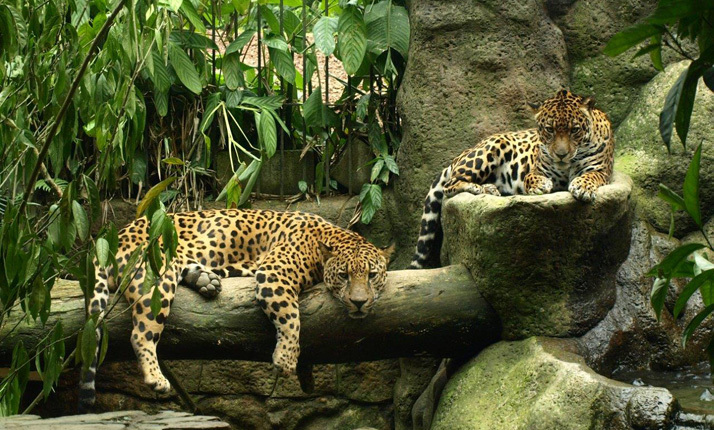 Enjoy a drive by luxury air-conditioned coach from San Jose to begin your exciting Costa Rica adventure. Start your full-day trip with a complimentary breakfast and cup of authentic, delicious Costa Rican coffee. Embark on an exhilarating mountain hike with your local guide and enjoy the gorgeous scenery before making your way to Doka Estate, a 350-acre (141-hectare) coffee plantation. Tour the impressive estate and admire the surrounding rolling hills. 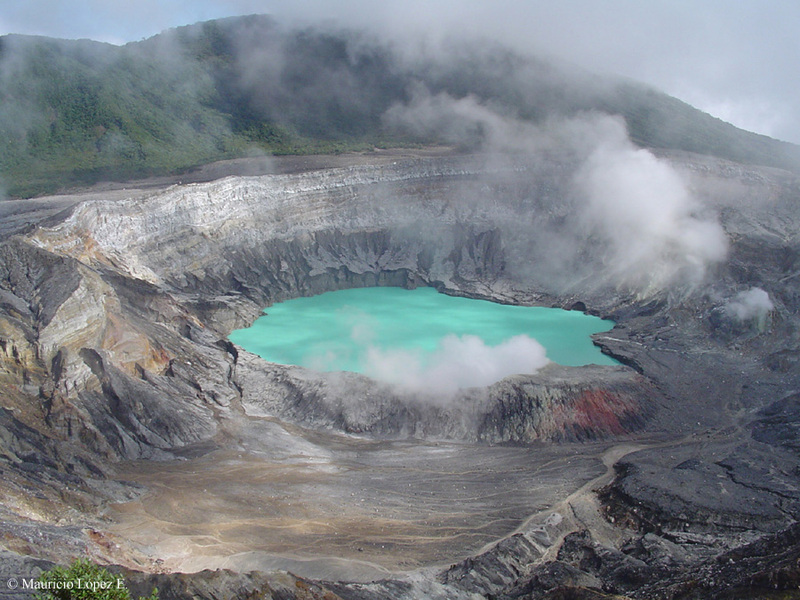 Next, venture to Poás Volcano National Park and marvel at the active volcano crater towering 8,884 feet (2708 meters) above sea level. 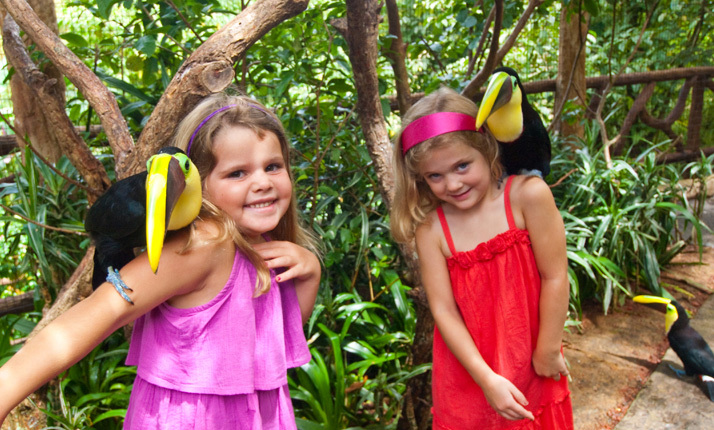 Escape into a world of tropical wildlife and scenery at La Paz Waterfall Gardens. Journey through the Hummingbird Garden and admire colorful butterflies at the Butterfly Observatory – one of the largest in the world! Enjoy a picturesque riverside hike through the rainforest before indulging in a delicious lunch with your group. Then, sit back and relax on a scenic drive back to San Jose.